The most accomplished people in any field have a natural ability to engender productive and enduring professional relationships. Attorney Kelly's widespread success in the legal world is no accident because he directs his personal attention to every client, no matter how big or how small. His ability to establish and nurture enduring business relationships has made him a force on the legal landscape throughout Wisconsin. John M. Kelly is an Oshkosh native with 42 years of experience creatively and expertly advocating for his clients. While his practice is wide-ranging, from serious personal injury suits, to complex business transactions, to multi-party litigation and beyond, he consistently achieves results that exceed his clients' expectations by providing the highest quality legal services to each matter he handles. 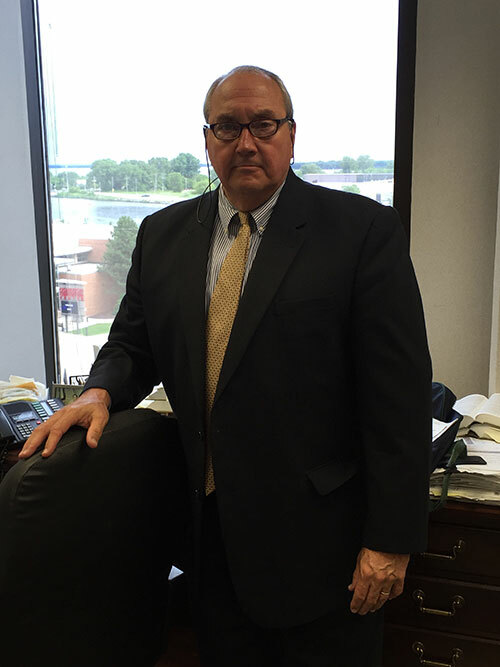 Attorney Kelly's extensive legal training, experience, and wealth of knowledge, combined with his unmatched tenacity, have made him one of Wisconsin's leading attorneys. He is rightly recognized by the Wisconsin legal community for his success, integrity, and highest level of client representation. He is a past President of the Winnebago County Bar Association and was selected to give introductory remarks before oral arguments in a special appearance of the Wisconsin Supreme Court in Winnebago County in 2008. John M. Kelly fights tirelessly for his clients and has the skills, confidence, and experience necessary to earn first-rate results in a wide array of practice areas. An avid outdoorsman, he lives on Lake Winnebago with his wife of over 34 years. He proudly brings his commitment to excellence to his work for his clients throughout the State of Wisconsin.